Last week our Team returned from the Vostochny Launch Site (Russia) where we performed the last check out tests of UWE-4 before launch. 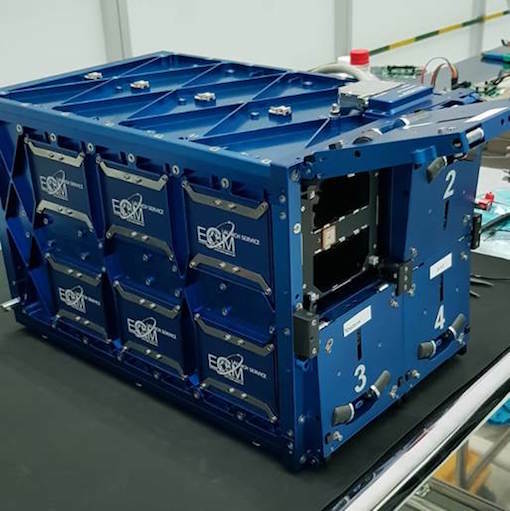 The satellite will be launched through the German integrator ECM Space on a Soyuz-2 mission using a Fregat upper stage on 27th December 2018 at 02:07:18 UTC. 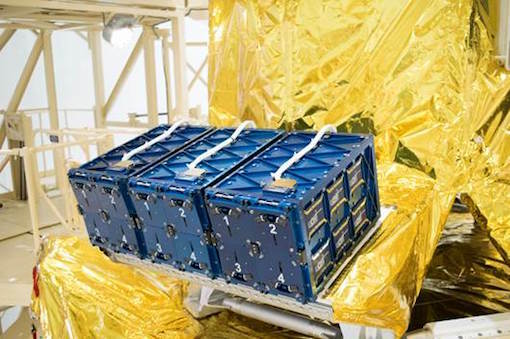 UWE-4 transportation to Far East of Russia was very smooth, so only a last software update and recharging of the batteries needed to be performed. 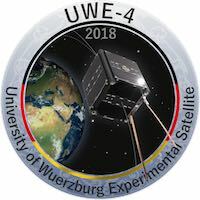 By now, UWE-4 has been successfully integrated into the launch deployer followed by the integration with the upper stage, the fairing encapsulation will occur today. In the meantime we updated our website to provide more detailed information about the orbit and the communication parameter including the beacon decoding information. You can find all these and some more details here: http://www7.informatik.uni-wuerzburg.de/forschung/space-exploration/projects/uwe-4/ As soon as we can provide the TLE, you will find them also on our website.